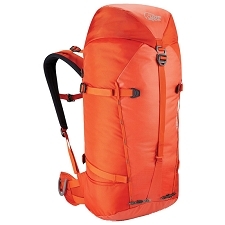 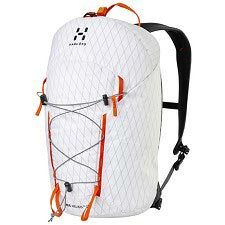 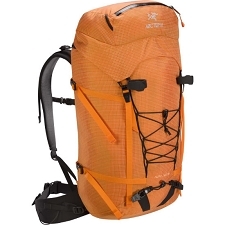 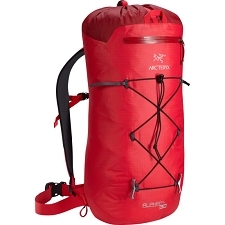 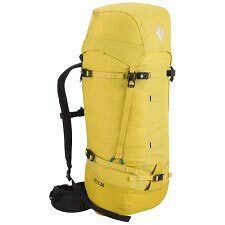 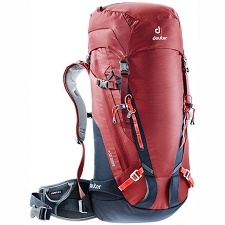 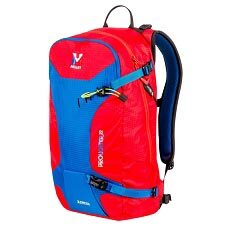 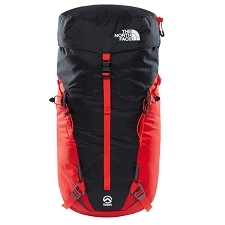 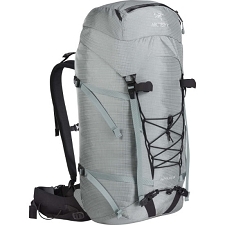 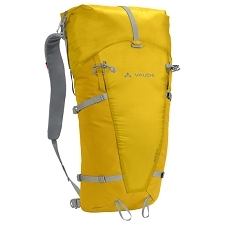 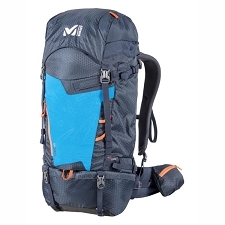 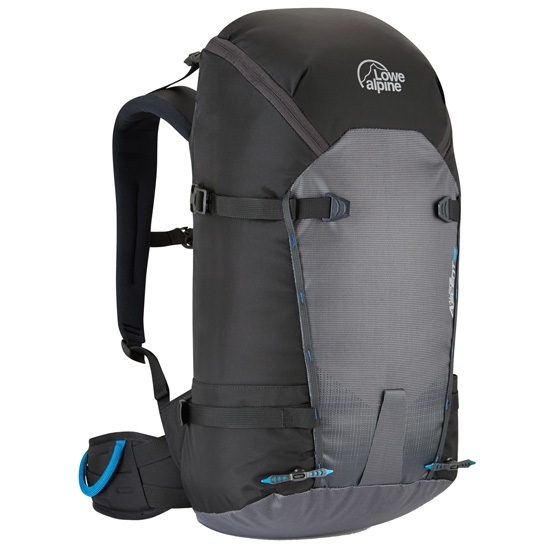 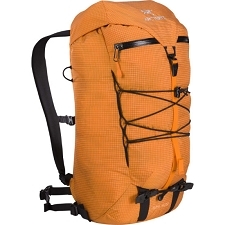 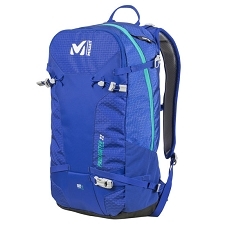 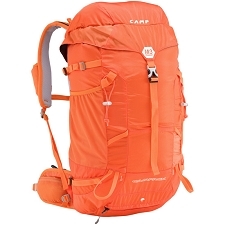 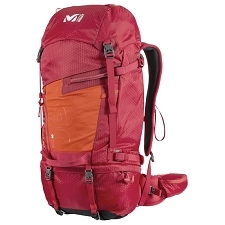 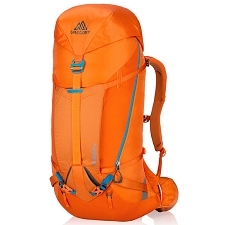 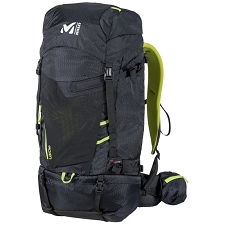 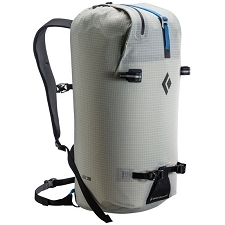 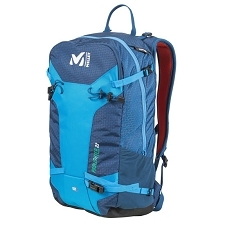 Lowe Alpine lightweight and minimalist backpack with a 32-liter capacity, perfect for fast alpine attacks with a functional and compact backpack. 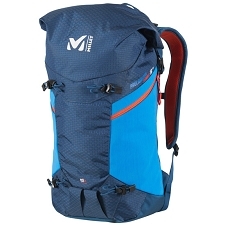 The Alpine Ascent 32 has a design that allows total mobility and aims to reduce weight to the minimum without sacrificing benefits. 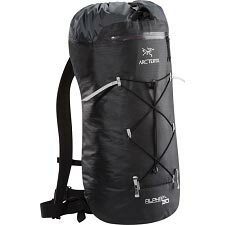 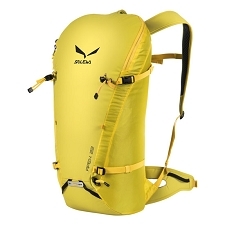 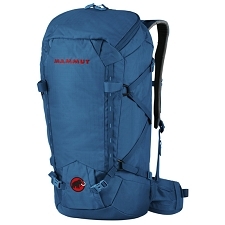 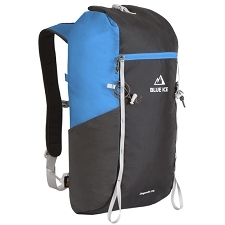 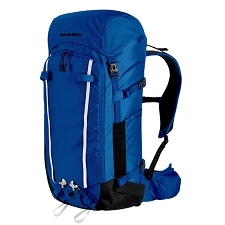 It adds a comfortable main access with zipper and compression straps on the sides. 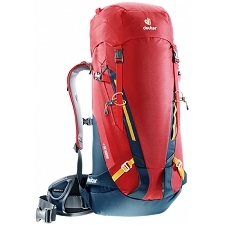 Dimensions of 59 x 30 x 23 cm.